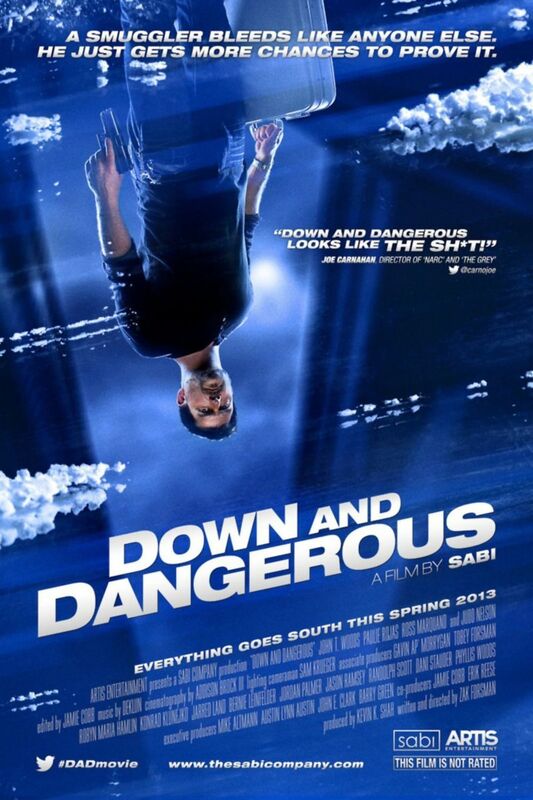 Down and Dangerous DVD release date was set for October 28, 2014. The thrilling tale of illegal international trafficking, convoluted morals, clever criminals, and the plan to bring down a multi-million dollar operation. The story focuses on the illusive smuggler, Paul Boxer. Rather than relying on brute force and firepower to complete his operations, Paul uses his intellect and wit to create elaborate schemes of evading the law. Paul is the good criminal on the block. But, when he decides to help a friend in a from his past life in a risky run for his money, he must face the consequences of his actions and determine where his integrity lies.